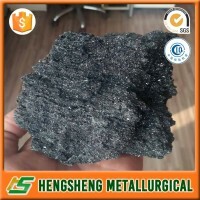 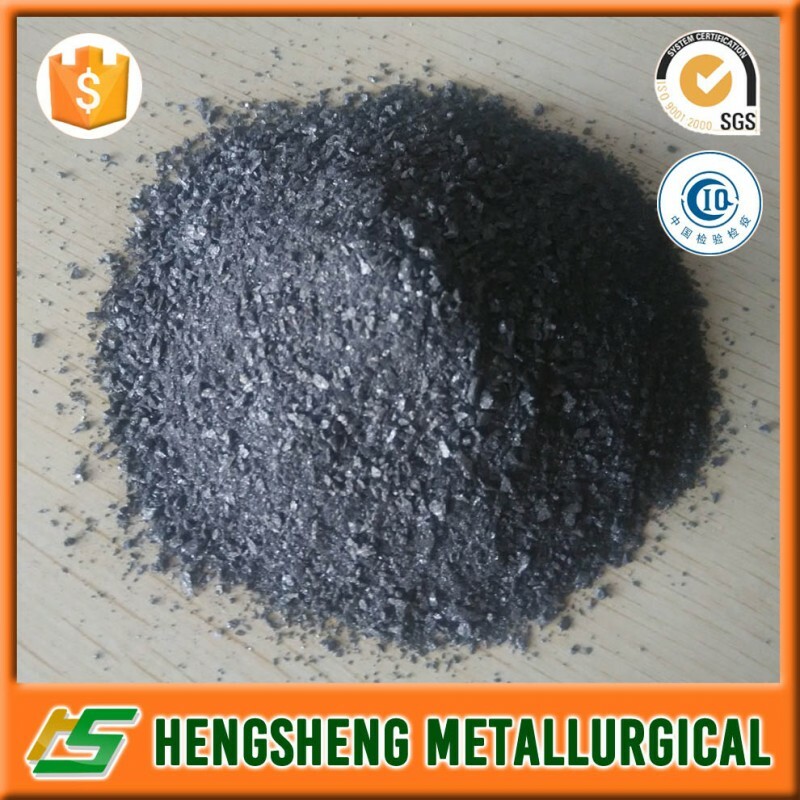 Ferro Silicon Aluminum Inoculant factory manufacturers and suppliers - Anyang Hengsheng Metallurgical Refractories Co., Ltd.
Ferro Silicon Aluminum Inoculants are silicon-based ferroalloys containing more calcium and aluminum. 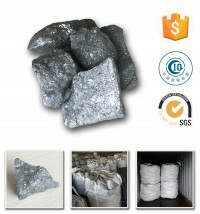 The inoculant has a silver-gray crystal appearance and is available in a variety of particle sizes for different addition techniques. 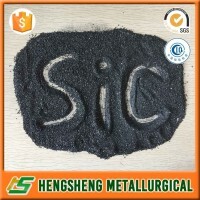 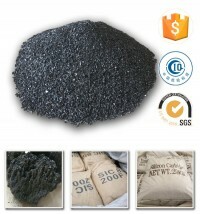 Ferro Silicon Aluminum Inoculants for gray cast iron and ductile iron can promote more core formation and lower subcooling.